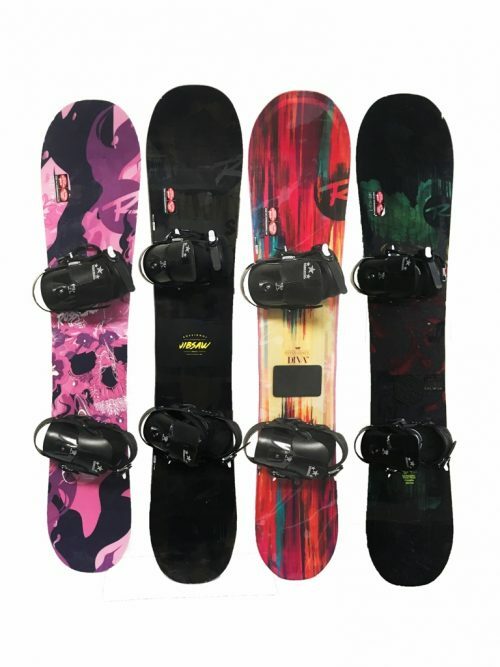 Snowboards from Rossignol. 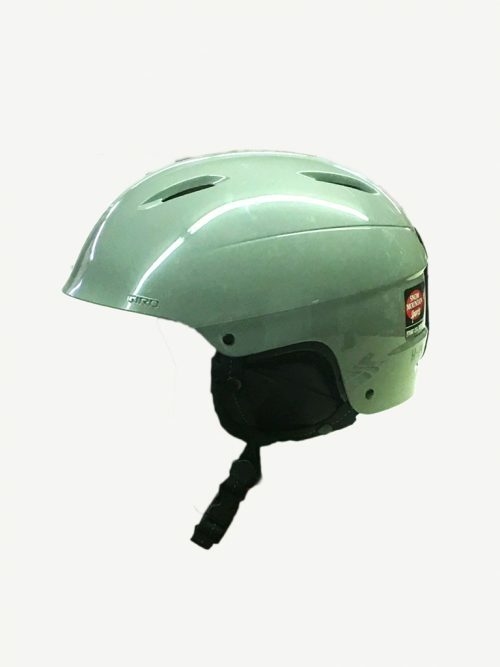 Great for the first time boarder to advanced rider! 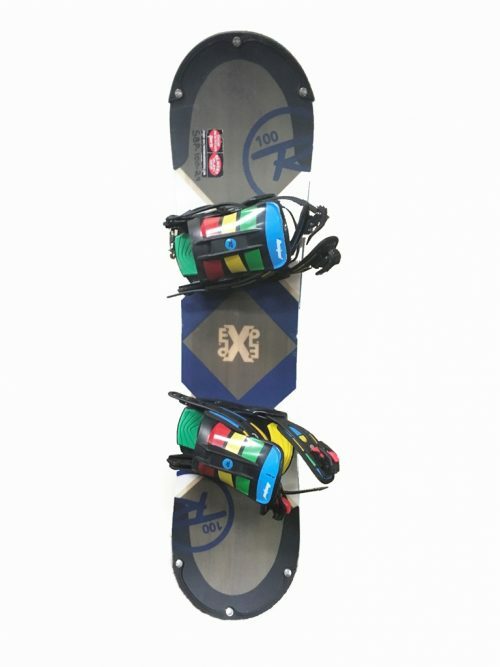 These snowboards were designed in conjunction with the American Association of Snowboard Instructors. 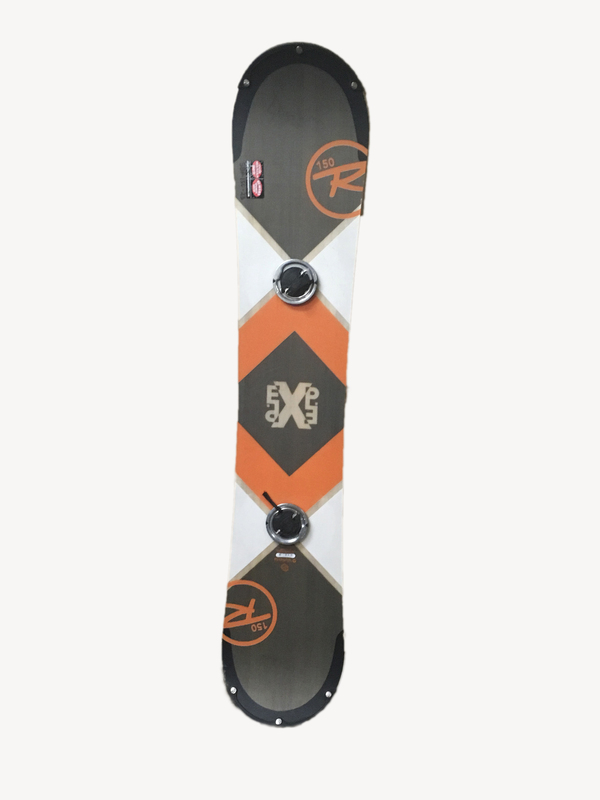 Rossignol is the only company to partner with those who are writing the book on how to snowboard. These are the easiest snowboards to turn and learn. Snowboard may differ from image shown.